Premium Synthetic Turf Provider | Turf Tek USA ‹ FREE SAMPLE! Ask about our financing options with approved credit. 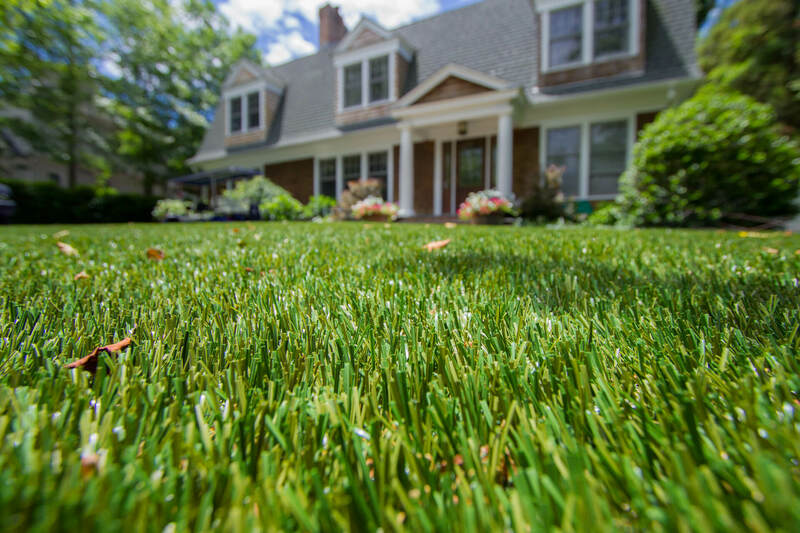 Our highest-quality synthetic grass systems are the best long-term landscaping investment a property owner can make. Look to the recognized industry leader in artificial surfacing to provide the next generation of artificial grass for commercial or residential landscape applications. Turf Tek USA utilizes a remarkable, new synthetic fiber, fabricated with a breakthrough polymer process that takes artificial turf to a new level. Our Total Service will manage everything from surface selection through edge-to-edge quality installation that keeps your yard, playground, putting green, sports field or rooftop terrace breathtakingly beautiful, season after season. We offer many colors and styles to coordinate or match logo colors. Our products are completely pet-friendly with reduced allergens and maintenance free with no need for watering, fertilizers or insecticides. Plus eco-friendly and ADA-compliant materials. Our expert designers will help you create the perfect space for the entire family, including Rover, and our safety-tested, pet-oriented artificial turfs will make puddles and pesticides nothing but bad memories. The grass is greener on every side. Our products are safe and scenic, and tough enough for the roughest little players. They are chlorine-safe so hard to maintain areas like near swimming pools, playgrounds and sports areas or where Rover visits are safe and easy to clean. Shaded areas – no sunlight? No problem! The most environmentally kind sports surfacing known. We've got the Athletic Field covered! From indoor Fields, Outdoor Football, Soccer, Baseball, Lacrosse, or Multi-Purpose Fields, Practice Fields, Park and Recreational Fields, Intramural Fields, Batting Cages, Sports Performance, Facilities, Tennis Courts, Bocce Playing Areas and putting greens. What makes Turf Tek USA Synthetic Grass different? We offer everything needed from design to installation of a beautiful, maintenance-free landscaping, pet or sports project. All of our synthetic turf products have decades of experience behind them, ensuring each is manufactured with peak performance and durability. We have a proprietary installation method using in-fill that is layered and combined for proper drainage to guarantee a long-life in the harsh environment of the Northeast. Safer play for children with fewer allergens for a healthier household. Enjoy the outdoors more without the back-breaking maintenance of a traditional lawn. Pet safe without brown patches for easy drainage. 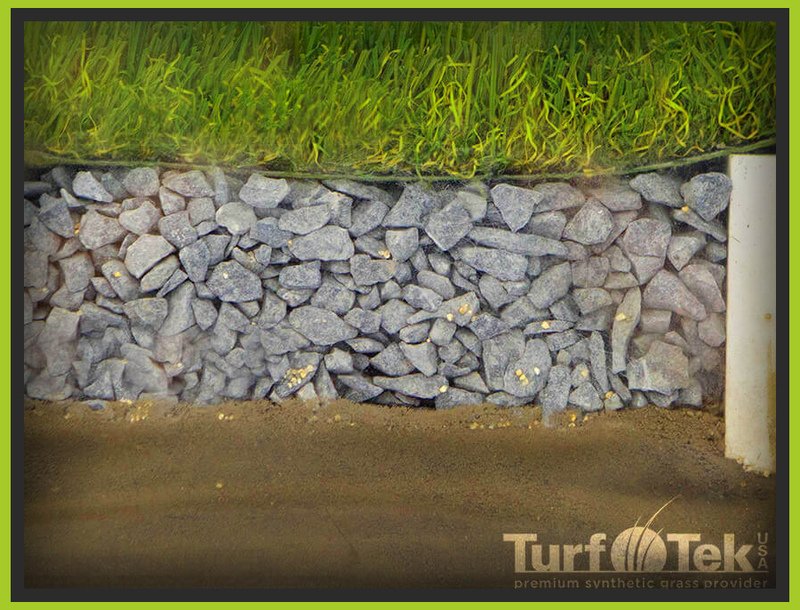 Contact Turf Tek USA today and let us know about your project or to order a free sample. 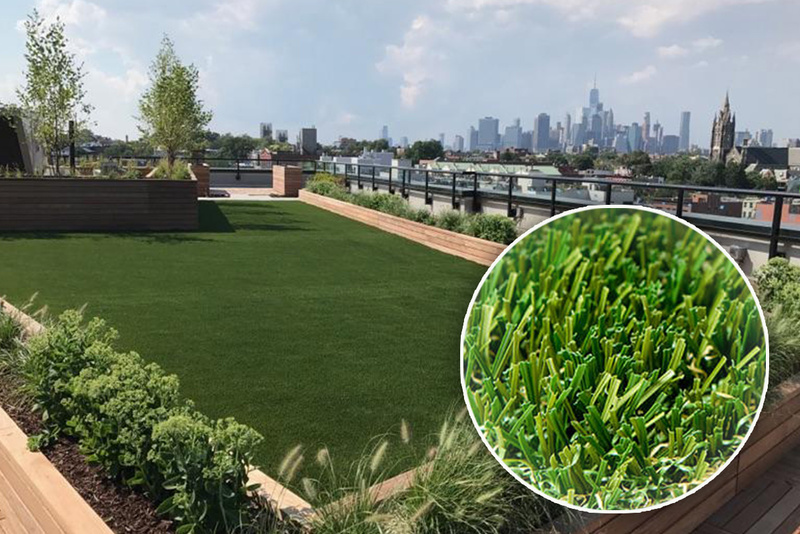 Whether you need a lush green lawn for a home, a rooftop garden for a 50th floor penthouse, a safe place for children and pets to play, or even if you need to cover acres of commercial landscape – rest assured Turf Tek USA can handle your job! One call to Turf Tek USA gets you everything you need for safe, environmentally friendly, low-maintenance landscaping over every inch of your property. Simply provide a few details about your project and we’ll get right back to you with a plan! Clients using our synthetic grass. 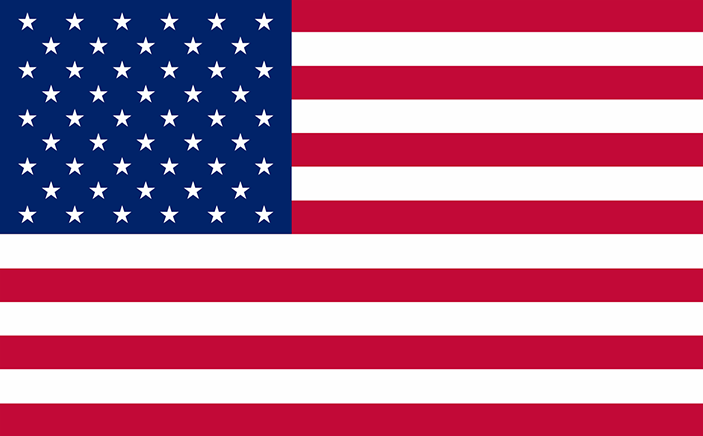 Turf Tek USA has served a wide range of clients and a wide range of environments and industries. There’ no job too small or too big. Follow us on social media to see our latests projects.